Discussion in 'Land' started by FLyInG 2 YoUr SoUL, Apr 20, 2017. So is the CRD_Bev, with Carolina Crusher, Obsessed, Wrecking Crew, ETC not going to work now/Do I need to delete that folder too? I deleted the CRD one and CRD_Addon one. How did you get jester ? Is there an escalade template? Also, @CaptanW, can you please link the song used in the trailer? I like it. You need to map functions, not vehicle controls. I am having the same issues with rear steering not working in 1.13 and now in 1.14. How do I "map functions"? I've been living under a rock.. is this "Escalde" body ready to be downloaded? If so then where is the file? Seen a few requests for it, so here is the SUV template...along with a few extra goodies. Included in the zip is the current SUV template in .pdn, .xcf and .psd formats, a template for making rims, my attempts at the in-universe company logos I used on the fictional skins, and a template for making thumbnails with 100+ truck logos on it. Also included is an experimental version of the SUV template at double the usual resolution the skins are at. Edit: Zip now includes template in *shudders* .pdn format. Seen a few requests for it, so here is the SUV template...along with a few extra goodies. Included in the zip is the current SUV template in .xcf and .psd formats, a template for making rims, my attempts at the in-universe company logos I used on the fictional skins, and a template for making thumbnails with 100+ truck logos on it. Also included is an experimental version of the SUV template at double the usual resolution the skins are at. Maybe try a different free editing software. 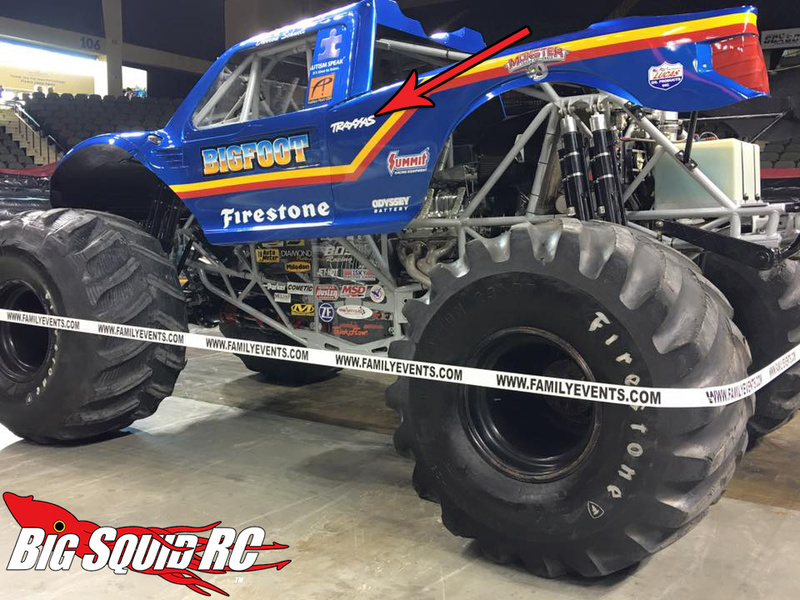 Could be done, but Classic/Stripes Bigfoot had silver rims only when it was later installed on the 21 (Concussion) chassis, while they were usually black on 19 (CRD). Updated the zip with a .pdn version, that should be compatible. Enable/disable layers to switch between grille and light styles. The rear steering doesn't work with the G and H functions for me. Then go to options, then controls, and then vehicle specific controls and bind them to whatever keys you want. Did you install the independent steering part for the rear axle? Default is linked and steers automatically with the front axle.